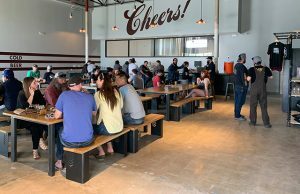 Your brewery needs kegs to not just have beer ready for your taproom, but also to send to accounts as a brewery expands beyond its four walls. Determining to purchase or lease kegs, figuring out a tracking system and finding out how many you need is a formula that almost every brewery has to come up with themselves. 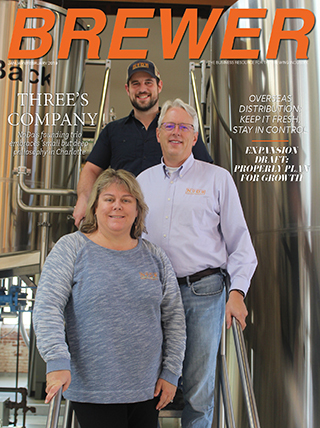 “Everything is about cash flow, especially when starting up, because you’re always trying to allocate between a ton of different areas which are all equally important, from tanks to cooperage, to QA/QC, to employees, and a lot more,” explained Buoy Beer co-founder David Kroening. The Oregon brewery started four years ago by leasing kegs, which was by far the best option for them due to the capital required to purchase new kegs. 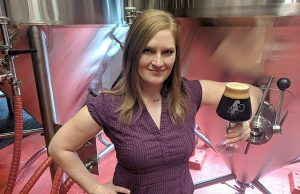 Sandy Cindrich, the president and CEO for Penn Brewery noted they are using a mix of purchased and leased kegs that was in place when they bought the brewery. “We use our half barrels for accounts that are local,” she said. 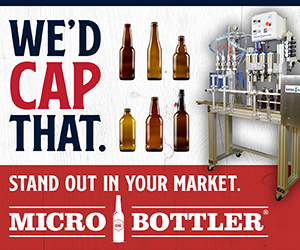 “We use the Microstar kegs for all accounts, including those in outlying areas. 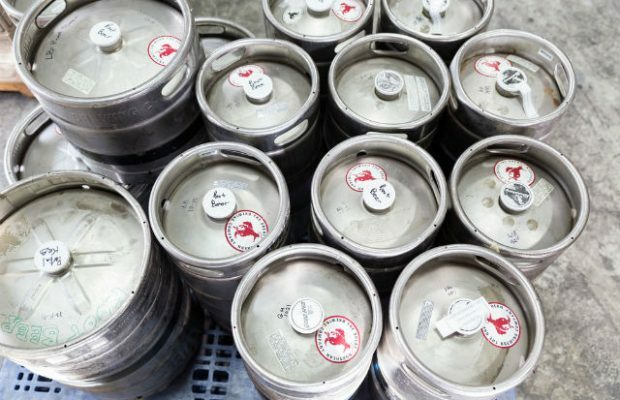 If a brewery is going to self distribute, purchasing kegs may be a better option Cindrich noted, as they will know what accounts have the kegs so that they can be returned. “They will also show a return on investment after several uses, whereas leasing kegs is an ongoing expense,” she explained. Figuring out a number of kegs to have on hand per account is determined by direct interaction with that account, as well as history when available. A good example is with seasonal products to determine cooperage needs. 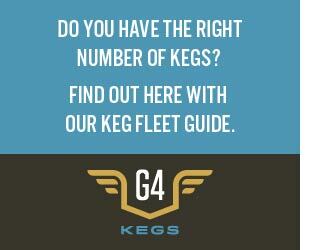 Kroening said Buoy Beer has never really found a hard ratio of accounts or handles to kegs. “A big reason is with the level that bars rotate brands daily or have beers of the month and so on,” he said. 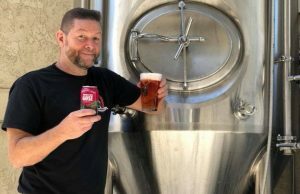 “The biggest influence has been that we’ve been able to rapidly grow our brewery within a tight footprint and four wholesalers. Next Story → What Makes A Successful Tap Takeover?